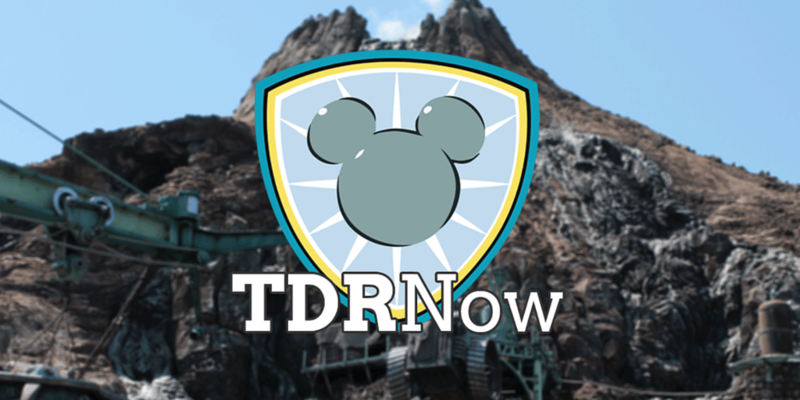 On episode 66 (January 9, 2017) of the TDRNow Podcast, we talk all about New Year’s 2017 at Tokyo Disneyland & Tokyo DisneySea! This limited time event is full of merchandise, food, and even a parade. 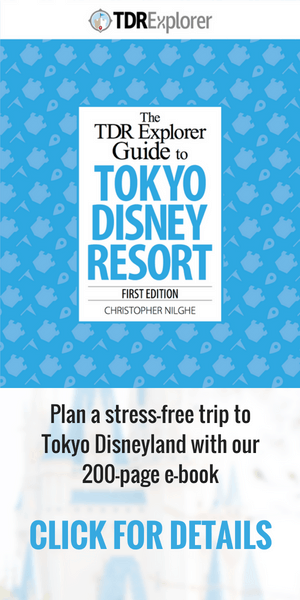 In the news, more discounts for Annual Passholders at Tokyo Disney Resort and an announcement from OLC that there are no ticket increases this year. Our listener question asks where to find the adorable souvenir plates in the parks. Trish explains all the different flavors of New Year’s specific food. 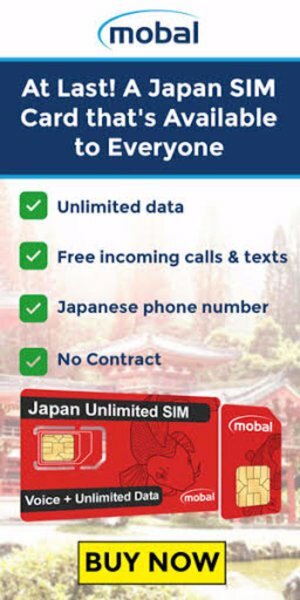 Also, if you want to do some outlet shopping in Japan, then you should check out Gotenba.